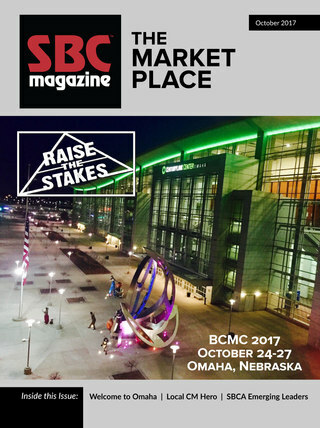 Two years after its launch, The Market Place has accomplished a great deal. 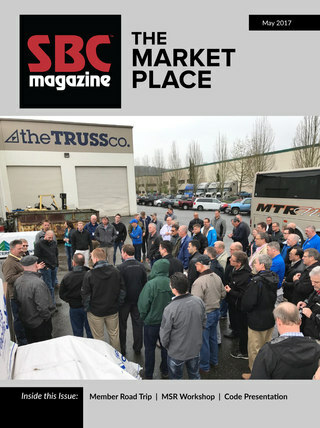 Readership has steadily grown, our industry’s supply chain has shared many successful case studies, and BCMC show-like conversations have become more of a focus throughout the year. 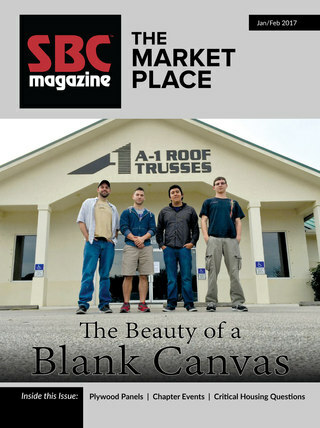 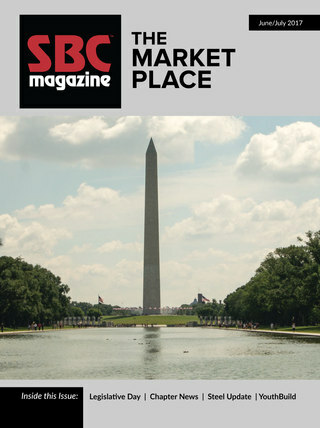 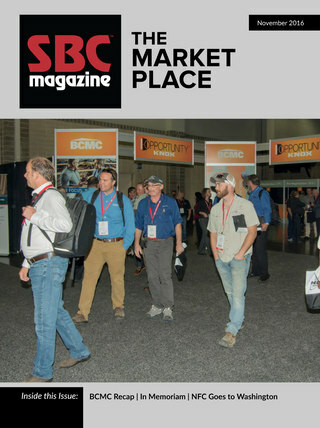 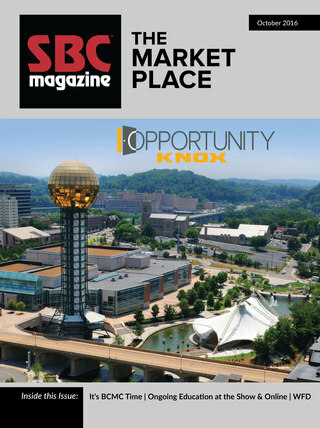 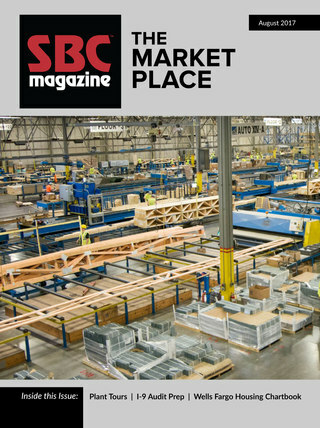 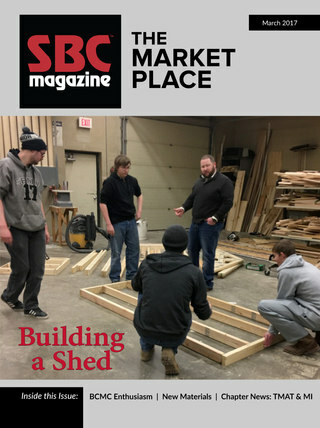 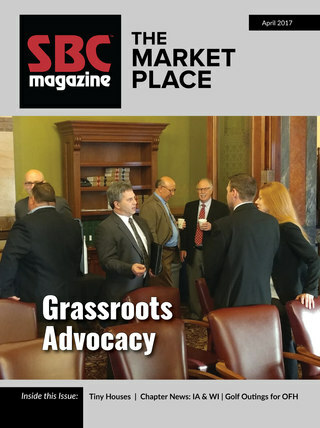 It has succeeded beyond our initial expectations, and that’s why we are giving it a more prominent platform as part of the digital edition of SBC Magazine. 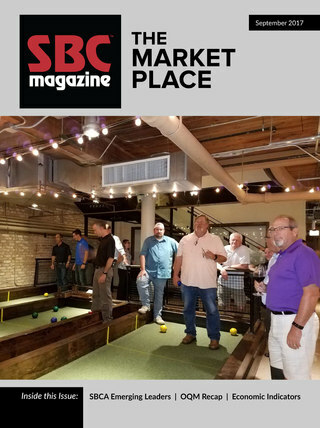 Much of the content you have come to expect will continue, and additional content focused on SBCA events and member activities will be added in this new format. 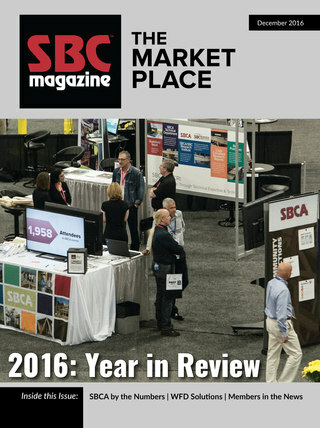 We hope you enjoy this new approach and we look forward to receiving your feedback.